Reach Wellbeing is a transformational educational and coaching online platform that focuses on health and wellbeing. Ours is a multi-faceted ‘whole-istic’ approach to your health and wellness that goes deeper than any other. With our guidance, you explore your physical, emotional, spiritual and mental health as what they really are — parts of the same whole. No quick fixes that only last a few weeks. Our online programmes, workshops, and private coaching sessions give you the tools, knowledge, and support you need to start creating this ideal reality. A reality you’ve defined. Before co-founding Reach Wellbeing, Hadeel Kadi had a thriving coaching practice. She is a certified integrative health and nutrition practitioner, certified transformational life coach, and yoga teacher. She’s passionate about the impact of nutrition on physical and mental health. 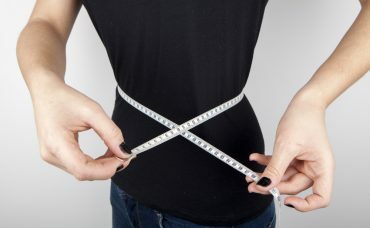 Specializing in digestive health, cleansing and detoxing, she works with clients to balance their blood sugar levels and resolve hormonal imbalances. She truly believes in people’s ability to create and experience powerful transformations in all areas of life by mastering the physical, mental and spiritual aspects of themselves. With a Masters in Population & Development Studies from the London School of Economics, she has a deep understanding of human behaviour, which allows her to unlock potential and empower people to improve their health and wellbeing. 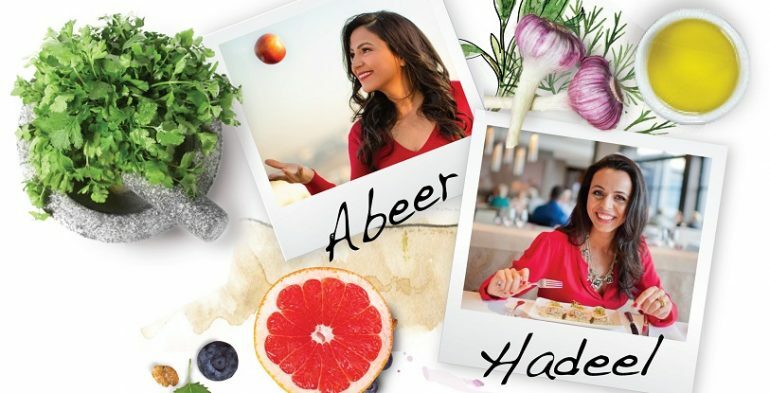 Abeer Al Qadi is a certified coach in the Psychology of Eating, through which she helps clients uncover the deep emotional and spiritual causes at the heart of their struggles with food — and reach happiness and fulfillment. She is also a trained life coach with The Coaches Training Institute (CTI), respected worldwide for their ground-breaking, highly interactive Co-Active coaching model, proven to help people achieve success and fulfillment in all aspects of their life. 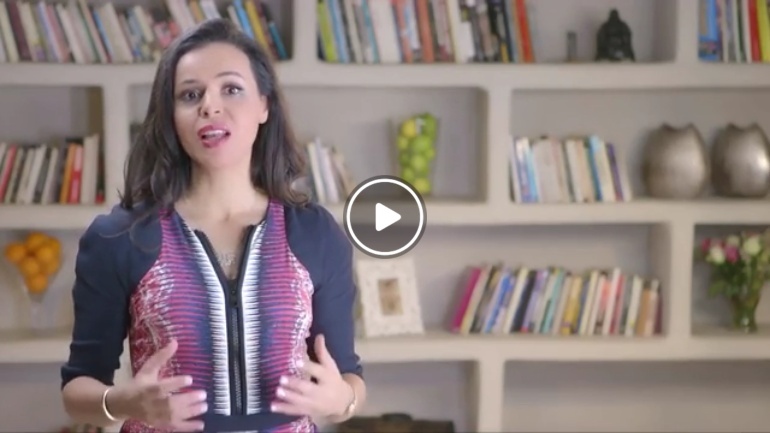 Prior to co-founding Reach Wellbeing, Abeer was a senior director with more than 13 years’ experience in strategic business development, marketing and corporate communications. Her Masters in Human Resources, Industrial Relations and Personnel Management from the London School of Economics gives Abeer a strong foundation for understanding human behavior, organizational culture, and how health and wellness affects performance in work and life. Abeer is passionate about traveling, sampling world cuisine, meeting people from around the globe, and shopping! Wellbeing is within your reach.